The idea that simple plants, herbs, and foods can have anti-cancer effects is sometimes a controversial subject. Although many people have experienced their benefits, there are still a great many skeptics. For every person who believes that herbs and plants can slow or even kill cancer cells, there is another who will only believe in the merits of chemotherapy. Although there is still work to do in the area of scientific research, a huge amount of research has already been completed. We are going to present that information here. Skeptics rarely change their minds unless it happens to them directly. However, for those of you who are interested in this information and wish to apply it to your life, we have compiled a list of the top 20 herbs and medicinal plants that have had scientific research applied to them and received positive outcomes in the area of fighting cancer. As always, keep in mind that this is not meant to be medical advice; it’s simply information for you to consider. 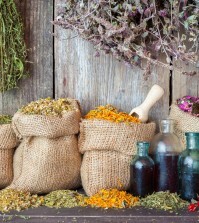 The studies listed below show that all herbs work in a different manner. Some have what is called “immunomodulators,” which means that they stimulate your own immune system to fight cancer cells. Others have cytotoxic action, meaning that they do kill cancer cells, but they can also kill healthy cells and should only be used under the supervision of a doctor or herbalist. 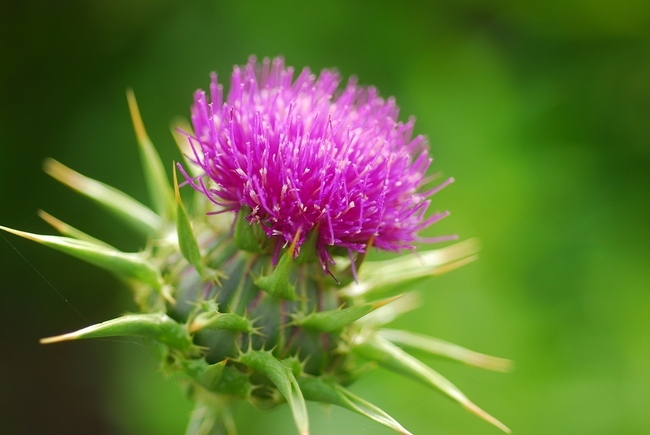 Still others, such as Milk thistle, have been found by studies to kill only cancer cells. These, of course, are the most desirable herbs. Cancer usually takes years to develop, so prevention is preferable to any treatment. Avoid all known carcinogens such as tobacco, excessive alcohol, processed foods, and exposure to chemicals. A plant based diet can help protect you from cancer as plants are rich in antioxidant and anti-inflammatory compounds, both of which are powerful cancer fighters. 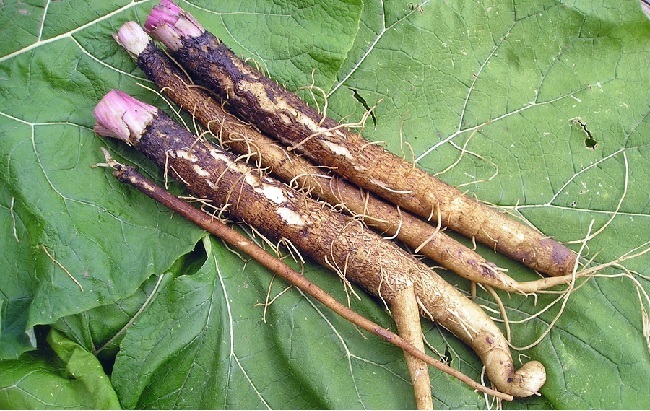 Burdock root (arctium lappa) is native to northern Asia and Europe. Historical texts described burdock root as a blood purifier. Ancient Chinese physicians would treat venereal diseases, kidney problems, skin conditions, and respiratory issues with this root. It was well known in Medieval Europe for treating gout, pneumonia, and arthritis. Recent research shows that burdock root is very effective at removing the cancer causing toxins that accumulate in our digestive systems when certain foods are not properly digested. There are several anti-cancer herbal compounds that have used burdock root as a base including “Flor-Essence,” and “Essiac.” In fact, one anti-cancer formula sold and marketed in 1919, called “Hoxsey,” was burdock root. Some herbalists state that burdock root can stop cancer cells from metastasizing. 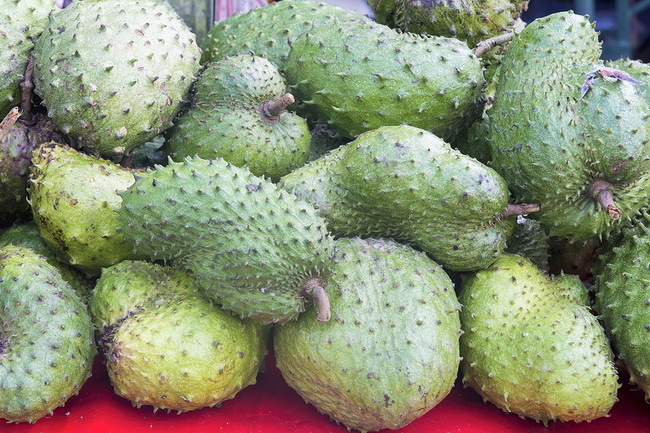 It is often used in India and Russia for the treatment of cancer. Burdock can be used safely, except for those who are on potassium lowering diuretic therapy, as it contains fairly high quantities of potassium. Several studies have shown that the phytochemicals in grape seeds have anti-tumor or strong potential cancer preventative abilities that can be isolated from the seeds themselves. Proanthocyanidins are especially worth noting, as these have been found to stop pancreatic cancer cells from spreading or migrating. One research team at the University of Colorado showed evidence that grape seed extract was effective against colorectal cancer. Extract from grape seed extract induced the death of these types of cancer cells. In fact, the more advanced the cancer cells were, the better the grape seed extracts seemed to work at limiting the growth and survival of cancer cells. Grape seed extract was not only causing the death of cancer cells, but it did not harm healthy cells. 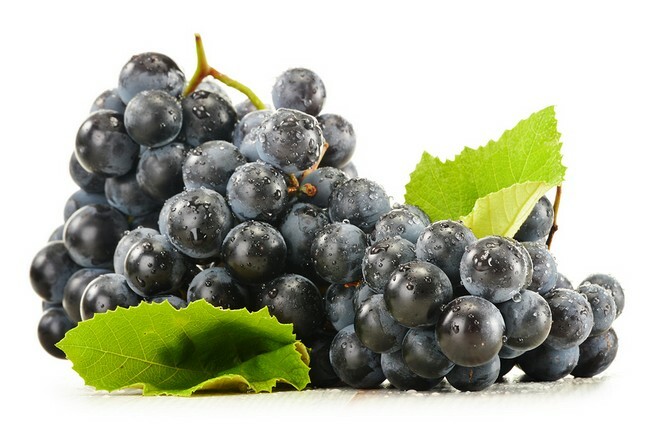 The proanthocyanidins in grape seed extract have also been reported to inhibit the creation of new blood vessels and to arrest the growth of colon tumors. Proanthocyanidins accumulate in large amounts in the colon because they are not well absorbed in the stomach. This is good news, as the proanthocyanidins can stop cancer cells more efficiently as they build up in the colon. Gingerol, the active ingredient in ginger root, has gotten a great deal of attention, especially in clinical trials, in an attempt to determine its potential to stop or prevent certain cancers. Results from these pharmacological experiments show that ginger might inhibit the growth of tumors in human beings. In cases of ovarian cancer, researchers found that gingerol caused cancer cell death, reduced inflammation, and improved immune function. Research also shows that gingerol might offer protection from colon cancer as well. 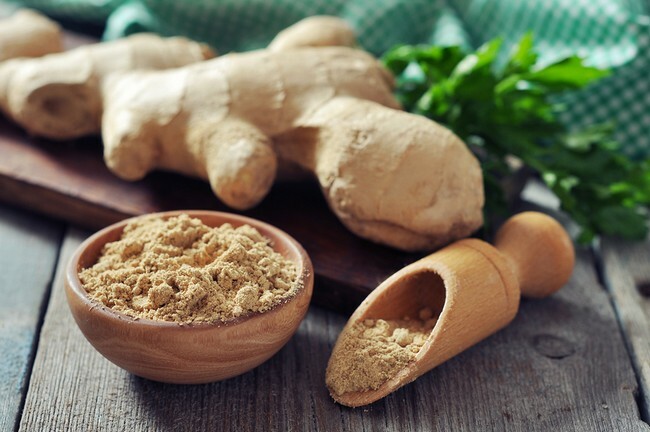 In many Asian countries, especially in India, ginger root is a part of their everyday diet. India has some of the lowest cancer rates of any country in the world. Ginger is a natural anti-viral, anti-fungal, anti-parasitic, antioxidant, and antibacterial. Ginger is best consumed from the fresh, organic root. Use it in tea or grate some into vegetable dishes. If the flavor of ginger is not to your liking, almost all health foods stores sell ginger supplements. 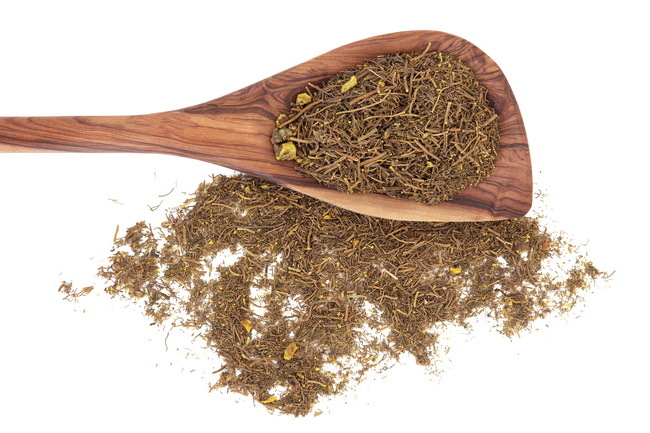 Goldenseal is native to North America and has been used for hundreds of years by the Native American people to treat numerous infections, including infections of the mouth, throat, or gums. This plant is related to buttercups and was once so popular that it was harvested almost to the point of extinction! Goldenseal is a key ingredient in many mouthwashes and toothpastes due to its antibacterial compounds which prevent tooth decay and kill bacteria. The powerful compound in goldenseal, berberine, has antibiotic compounds. 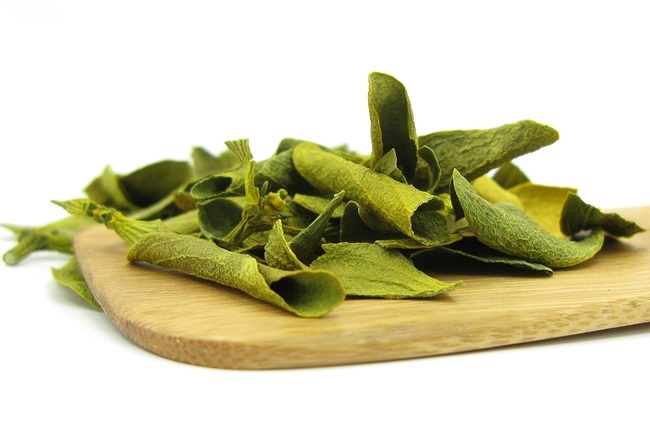 This herb is currently undergoing scientific tests to see if it can lower cholesterol, and by lowering cholesterol levels, it lowers the risk of developing certain types of cancer. One of the main problems with manufactured goldenseal supplements is that there is little or no oversight as to how much of the active ingredient each capsule contains. Care should be taken with goldenseal and it is best used under the supervision of a doctor or herbalist as high doses can become toxic. You might only think of aloe vera as being therapeutic for burns or skin irritations, but there have been very promising treatments using aloe vera for the treatment of certain types of cancer. 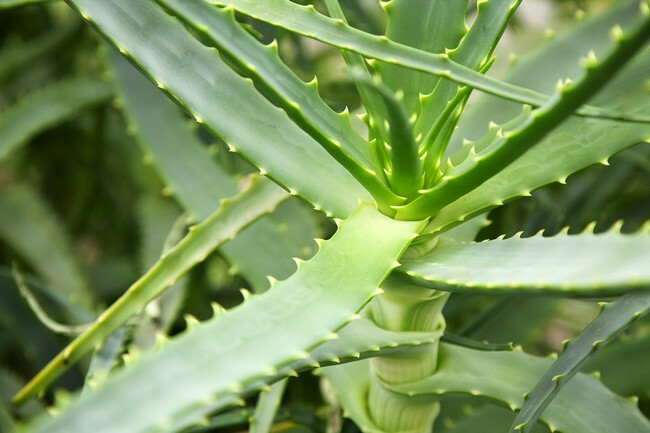 A review of aloe vera showed an extensive amount of data from the literature regarding dermatology studies as well as clinical trials that supports trying aloe vera in clinical trials. Aloe vera has been around for centuries, with the earliest known references to its medicinal use being from the ancient Egyptians, who also used it for skin problems. Aloe vera contains a compound called 1.8 dihydroxy-3 (hydroxymethyl) – anthraquinone (AE for short) which has been proven to cause cell death amount human bladder cancer cells. AE has impressive anticancer effects. It stops cell viability as well as stopping the G2/M of the cell lifecycle. Aloe vera, when taken in larger quantities or over a long period of time, is a powerful laxative and care should be taken not to become dehydrated. Always speak to your doctor as herbalist if you plan to consume aloe vera orally. Turmeric (curcuma longa or curcuma zedoaria) has been used since the early 1900’s by Ayurvedic medicine to stop the symptoms of inflammation, allergies, rheumatism, and liver problems. Turmeric is native to India and Southeast Asia. It is generally consumed as a tea for medicinal purposes. The active compound in turmeric, curcumin, causes cancer cell death without harming healthy cells. It does this through the suppression of an activation pathway, kappaB, which is linked to numerous diseases caused by inflammation, including cancer. Some studies done recently show that curcumin has anti-cancer potential. When given to laboratory rats orally, turmeric was effective in preventing cancer of the stomach, lung, colon, breast, and skin. 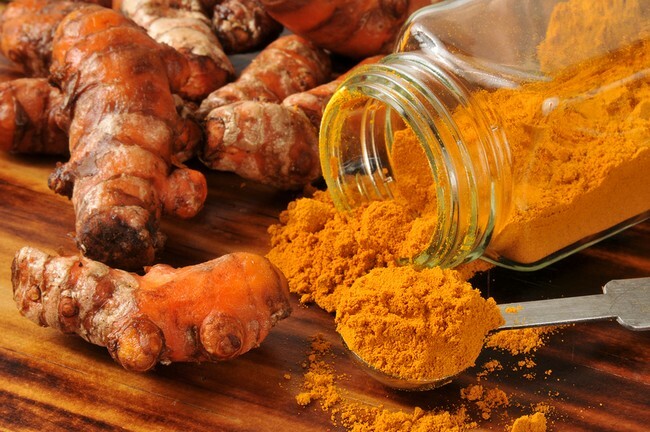 Rodents in an in vivo study done in 2001 showed that when turmeric was given as a dietary supplement throughout their life cycle, it showed a significant reduction in cancerous cell activity when compared to the control group. Curcumin was determined to be a gene regulator when it comes to the formation of cancer. In clinical trial, it was found to stop the migration of lung cancer cells. More recently, turmeric has been studied for the possible treatment of breast cancer and myeloma. 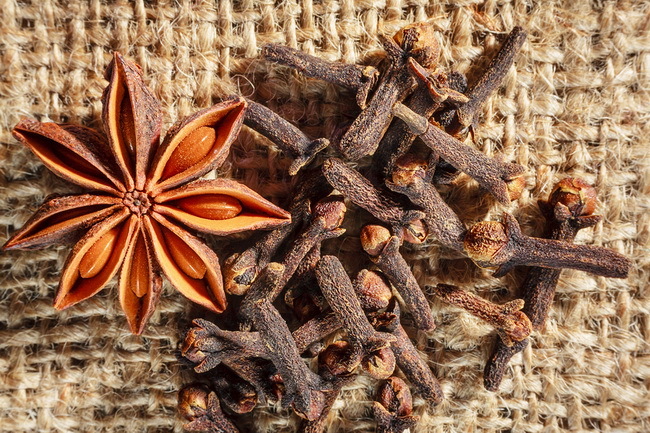 Clove is actually the dried flower buds from trees native to India, Pakistan, Zanzibar, and Madagascar. Clove oil from cloves (Eugenia aromaticum or Eugenia caryophyllata) has been studied for their ability to improve immune function, which means it offers cancer protection or prevention. Clove oil has antioxidant compounds that have the potential to act as an anticancer agent, according to the American Pharmaceutical Association’s Practical Guide to Natural Medicines. Clove oil has the highest concentration of antioxidant activity of any single ingredient tested by the ORAC. The American Cancer Society says that there is currently insufficient evidence to show that clove oil can either treat or prevent cancer, however its high antioxidant levels show that it is a powerful supplier of anthocyanins, which are known to stop the growth of tumors, as well as kill existing cancer cells. 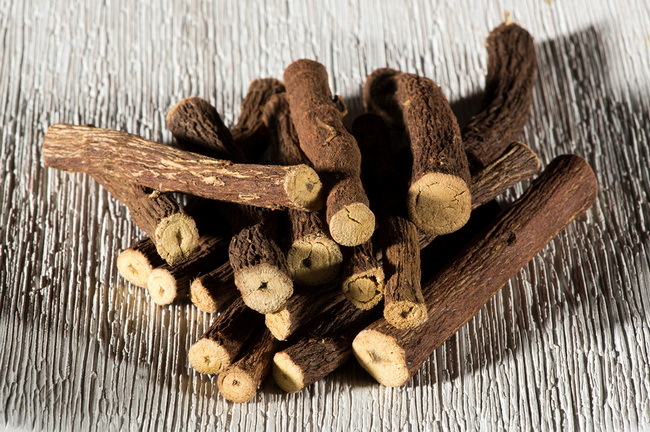 One of the oldest botanical plants around, licorice root (glycyrrhiza glbra) has been used by Ancient Chinese medicine as an anti-virus, anti-inflammatory, and anti-ulcer agent. DNA damage is often done by carcinogens, and licorice root provides protection from that type of damage. Licorice root also contain polyphenols that encourage apoptosis (automatic death) in cancer cells. Licorice regulates the production of hormones from your adrenal glands, and it reduces stress chemicals. Chronic stress often triggers the growth of cancer cells. Licorice root stops the proliferation of breast cancer cells in humans, according to a study done in South Korea. It modulates the expression of Bcl-2/Bax apoptotic regulatory factors. Licorice root has been linked to some side effects such as high blood pressure, and muscle weakness. This is another herb that, if you plan to consume larger quantities on a regular basis, you should do so only under the supervision of your doctor or herbalist. An ancient Ojibway Native American Indian remedy, Flor Essence, is still a popular herbal tonic consumed by cancer patients. Its main ingredient is red clover (trifolium pretense). The University Of Maryland Medical Center found that red clover might help prevent certain types of cancer. These same scientists mention in their article that they believe red clover should not be consumed by women with breast cancer or women with a history of breast cancer in their family. Red clover supplements are available in most health food stores as tables, capsules or in a tincture. Dried red clover leaves are often brewed into a tea with a typical daily dose being about 4 grams of dried red clover to 30 milliliters of water. 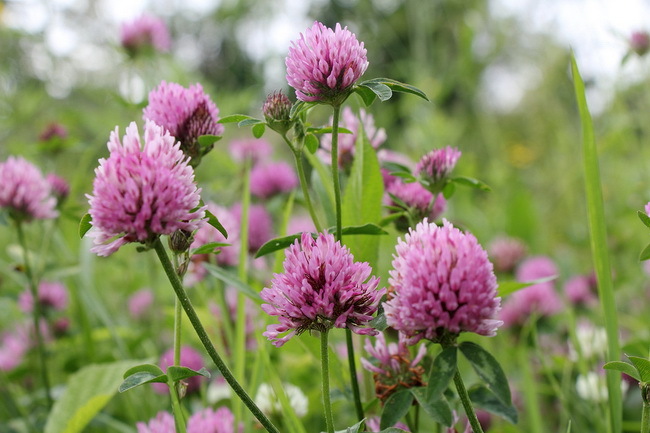 Red clover is another ingredient in Hoxsey Herbal Treatment, sold around the turn of the century as a cancer treatment. Red clover contains phytoestrogens that can help minimize menopause symptoms and many women state they have found relief from taking this supplement. Bloodroot is native to Canada, eastern North America, and Nova Scotia. It was used by indigenous peoples as an aid for respiratory problems. Externally, it has been used as a home remedy for skin cancer and is possibly the most well-known anti-cancer herb around. There have been several publications showing that bloodroot has the potential to be a powerful anticancer agent. 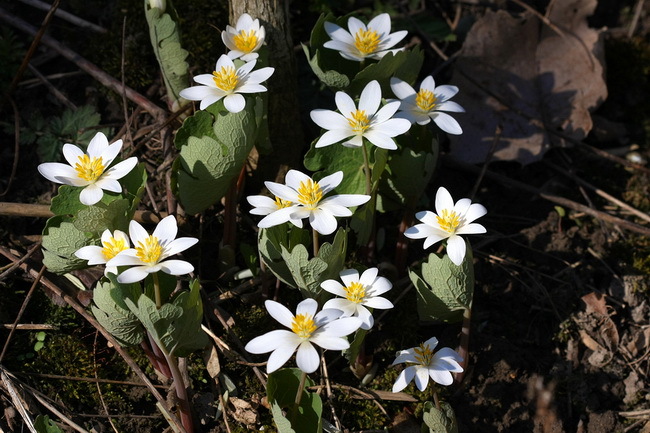 Bloodroot (sanguinaria canadensis) has been shown in several studies to have consistent anti-neoplastic activity; it can shrink tumors, and has shown itself to be useful when dealing with sarcomas. The sap is toxic if consumed in anything more than minute amounts but all parts of the plant can be used externally. It’s often used in naturopathic treatments for skin cancer. The best evidence for bloodroot herbal remedies is that it seems to work best on skin cancer, however it’s best to have a doctor’s support in ensuring that all the cancer cells have been destroyed. 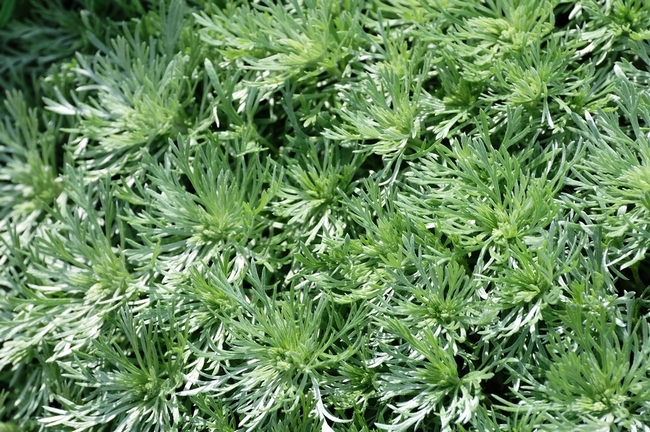 Artemisia annua is sometimes called sweet Annie, sweet fern, sweet wormwood or annual wormwood. This little known plant recently became the subject of attention when two researchers at the University of Washington noted in 2001 that this wormwood had the potential to become a powerful anti-cancer herb. Artemisia annua was noted by these scientists because it was highly effective against breast cancer cells. One compound extracted from this plant, called artemisinin, has been shown to have a positive effect against cancer cells and malaria, along with numerous viruses including hepatitis B and C, along with herpes simplex 1. Artemisinin has been shown in studies to promote cancer cell death in colon cancer, breast cancer, leukemia, and other types of cancers. One important study that is investigating the anti-cancer possibilities of Artemisia annua has been ongoing since 2008. 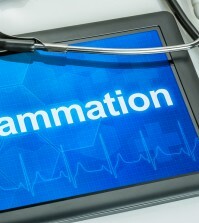 It shows promise for the development of both preventative measures as well as therapeutic ones. This plant has been used for more than 3,000 years in Ayurveda. Mostly used for fevers, fatigue, and stomach upsets, barberry (berberis vulgaris) has recently been recognized as a powerful anti-cancer herb. Barberry has strong anti-inflammatory, antibiotic, and antioxidant properties. It is often used interchangeably with goldenseal, as the two plants share a similar composition. Recent studies show that barberry improves immune functions and can lower high blood pressure. According to Ayurvedic tradition, barberry is an effective treatment for liver tumors. One study done in Taiwan shows that when barberry is administered in high doses to cancer patients over time, the alkaloid in barberry, berberine, killed cancer cells in tests done with humans. 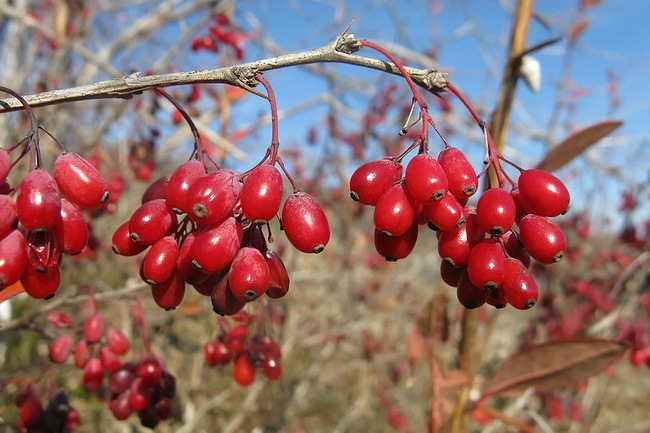 Barberry is another of the ingredients in the Hoxsey herbal formula marketed in 1919 as a cancer treatment. Considered by many cultures to have healing and preventative compounds, including against cancer, tea (camellia sinensis) has been the focus of several scientific studies recently. The results of these studies vary somewhat, but tea was found to have disease preventing compounds. One study performed by the USDA in 2006 found that tea had more than 700 different compounds, many of which were already known for their ability to fight disease. Among these compounds known to fight disease are polysaccharides, flavonoids, certain vitamins, and amino acids. 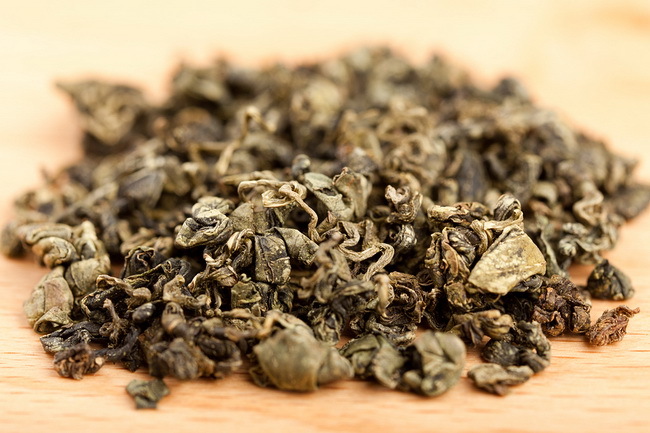 All varieties of tea, including green white, black, and oolong, were found to contain high levels of antioxidants, which are powerful anti-aging and anti-tumor agents. Consuming tea regularly can greatly improve the intestinal balance of healthy bacteria by increasing beneficial microorganisms while ridding the body of harmful bacteria. Tea has high levels of vitamin C, which is known to fight cancer causing free radicals. Tea has a low glycemic index and has strong cleansing properties. Regular consumption of tea has long been associated with the prevention of diabetes and heart disease. Onion (allium cepa) has a high antioxidant activity and is associated with a variety of pharmacological items including being anti-inflammatory, antibiotic, and anti-carcinogenic. 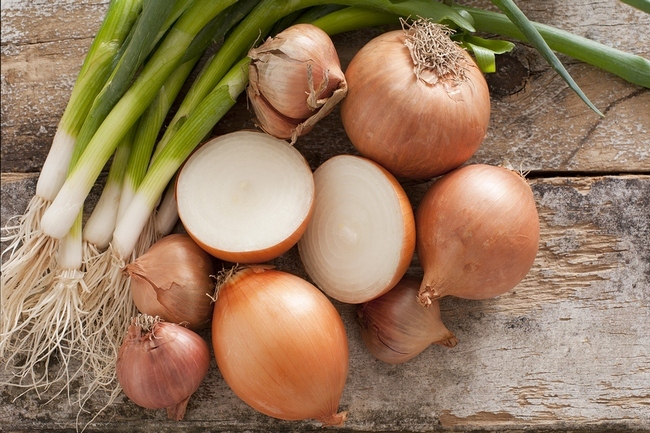 One study showed greater antioxidant activity of older rats that were fed onion. There is a definite relationship between the consumption of onions and the risk of common cancers. Researchers from the Italian Mario Negri Institute for Pharmacological Research compiled data from both Italian and Swiss controlled studies and multivariate logistic regression models for onion consumption and cancer rates. The risk rates vary, but onions lowered the risk of colorectal cancer, ovarian cancer, renal cell cancer, prostate cancer, esophageal cancer, mouth cancer, and breast cancer. Onions are high in polyphenols, which prevent diseases, including cancer. Onions are also high in antioxidants, which are also known cancer fighters. These popular veggies also contain a compound called quercetin, which has been shown to decrease cancer tumor cells. Read more about onions health benefits. There has been strong evidence lately that dandelion, that weed in your garden, can inhibit the development and growth of numerous types of cancer, including stopping their metastasizing capabilities. Read more how to harvest dandelion. Dandelion leaves have long been used by Chinese medicine and Ayurvedic practitioners to treat abscesses, water retention, tumors, and cysts. A study done in 2008 provided some scientific proof that dandelion (taraxacum officinale) extracts had anti-cancer compounds. 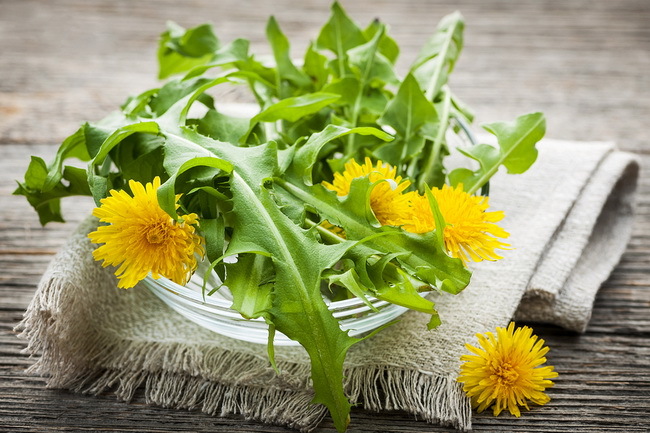 During this study, three extracts were made from mature dandelion leaves, roots, and flowers. All parts were tested for their activity on the progression of tumors. This study showed that the leaf of this common weed blocked the growth of breast cancer cells and the invasions of prostate cancer cells. Dandelion root extract stopped the invasion of breast cancer cells. The flower of this plant has high antioxidant compounds as a Canadian study showed in 2005. This study showed that dandelion extract stopped hydroxyl and superoxide radicals, which means that dandelion has the potential to be a powerful, yet novel, cancer fighter. 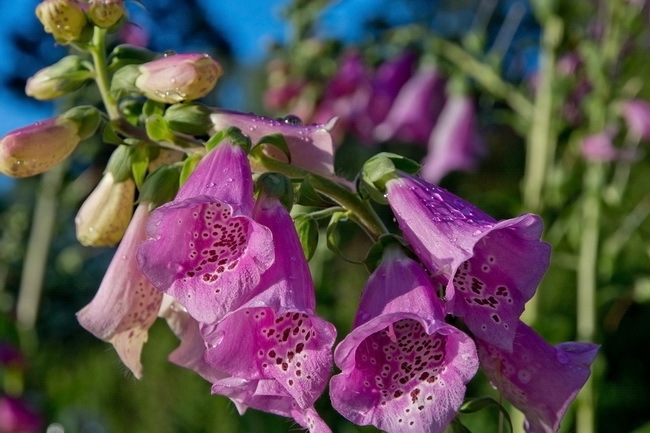 There have been several studies done regarding foxglove and its possible anti-cancer capabilities. There are two varieties of this plant, Digitalis purpurea L and Digitalis lanata ehrh. These two have been looked at for their vitro cytotoxicity after polypeptide isolation and extraction. Both have been shown to have strong anti-tumor possibilities. A study performed in Spain in 2003 look at the cytotoxic activity from the leaves of the strain D. purpurea against human cancer cells. The extracts used (C50 0.78-15ug/ml) especially the methanolic extract, had high cytotoxic action. Acteoside, which can be extracted from the leaves of this common flower, have a hepatoprotective effect from a toxin called aflatoxin B1. This makes this plant cytotoxic and a strong potential chemo-preventative possibility. It’s the chemical in the foxglove flower called digoxin that is known to slow the spread of breast cancer cells, as well as prostate cancer by as much as 24 percent. Keep in mind this is an extract that has been removed professionally. NEVER consume foxglove from your garden or from any unknown or untrustworthy source. It should be noted that foxglove is quite poisonous, so it must be used only with the advice and supervision of a doctor or herbalist. There have been several studies that have shown that the extract of the seed coating of milk thistle has anti-cancer effects. Milk thistle (silybum eburneum or silybum marianum) has an active ingredient in their seeds contain a wide mixture of flavonolignans such as silibinin, silidianin, silicristin, and isosilibinin. Of all of these, the main active ingredient, silibinin has shown the strongest in vitro effects against human prostate cancer cells, human colon cancer cells, human lung cancer cells, and estrogen dependent and estrogen independent human breast cancer cells. Silymarin appears to have no adverse effects even when given in high oral doses of 1g per kilogram of weight in dogs, and 20g/kg in mice. The extracts from mistletoe (viscum album) and the products that come from this extract, especially iscador, is one of the most commonly used oncological drug in Europe. It’s been used as an overall treatment for cancer for years. One randomized and nonrandomized matched pair study that involved more than 10,000 cancer patients, iscador was shown to prolong the survival time of cancer patients. Amazingly, this study showed that the overall survival time of the group that took iscador was as much as 40 percent longer when compared to the control group. Mistletoe extract is also known as having a better survival among cancer patients and there are numerous studies that show the positive effects of this plant on cancer patients. If all of Europe is using this natural plant extract, and it is saving, if not extending lives, and has been used with no problems for years, why isn’t America using this natural anti-cancer treatment? Saffron contains a carotenoid compound called crocetin. The results of studies done, both in vivo and in vitro, show that this compound has the potential to be a strong anti-tumor agent. 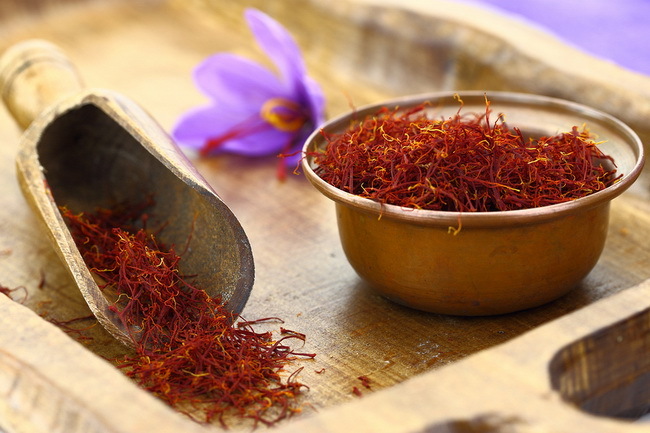 Saffron was found in another study to inhibit skin cancer in mice. New research shows that this popular spice has a powerful chemo-preventative effect against liver cancer in tests done with animals. This study came out in September of 2011 in the journal Hepatology, and was done by the American Association for the Study of Liver Diseases. The findings from this 22 week study showed that animals who received the highest dosage of saffron (300mg/kg) had a complete inhibition of hepatic nodules. Saffron also prevented tumor necrosis factor receptor, which plays a major role in the progression and development of cancerous liver cells. These findings suggest that saffron can promote cell death, inhibit the proliferation of cancerous cells, and effectively block inflammation. More tests involving saffron are currently planned. Cho W. C. S. (Eds.). (2011). Evidence-based anticancer materia medica. London: Springer Science Business-Media. The Health Experts of The Doctors’ Prescription for Healthy Living. (2008). Natural cancer cures: The definitive guide to using dietary supplements to fight and prevent cancer. UK: Freedom Press. p.19.